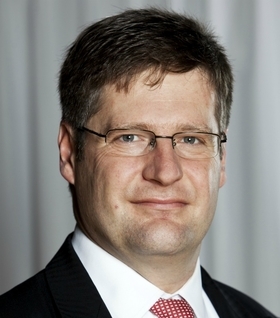 Volvo Cars has appointed Axel J. Maschka to the role of head of purchasing. He will take up the position on Jan. 1. The 45-year-old executive joins the automaker from the auto supplier Continental, where he was CEO of the engine systems unit. Maschka succeeds Bernt Ejbyfeldt who has left the company. "With a combination of sales, engineering and purchasing background from top automotive suppliers, I am very pleased to have Axel Maschka onboard. His experience will be a valuable asset for Volvo Car Corporation in our efforts to further develop and strengthen our sourcing and supplier base,'' Stefan Jacoby, Volvo CEO said in a statement. Maschka has experience with Continental and Bosch. Maschka, who holds a degree in engineering from the University of Stuttgart, Germany, held a number of senior positions with Robert Bosch GmbH in Germany, France and India between 2001-2008, before joining Continental. 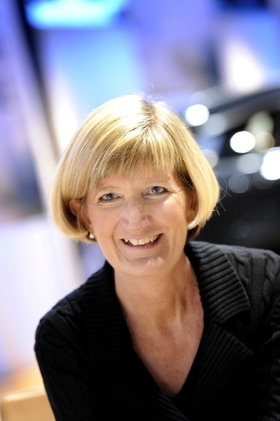 In another move, the automaker has appointed Maria Hemberg as its new head of legal affairs, effective March 1, 2012. Hemberg, 46, will succeed Elisabet Wenzlaff who has decided to leave the company. "The legal side of the business is very important, especially for a company like Volvo Car Corporation with our ambitious growth targets. I am very happy to welcome Maria Hemberg to the Volvo team, bringing with her an extensive legal experience," Stefan Jacoby said in a statement. Maria Hemberg will take charge of legal affairs at Volvo. Hemberg, who holds a master's degree in Law from the University of Lund, Sweden, has worked as legal counsel at SKF headquarters in Goeteborg, Sweden, since 2000. Her work has focused on mergers & acquisitions, joint ventures and other corporate matters, giving her a broad experience of working with legal matters related to the automotive business.